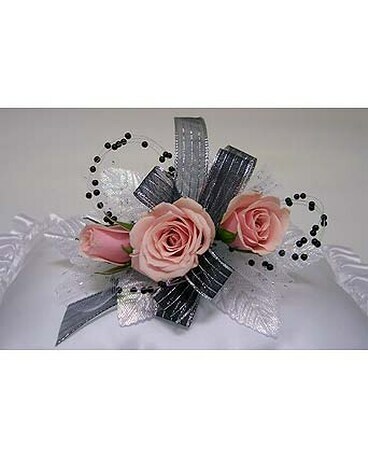 This wrist corsage includes light pink tea roses, black, silver and iridescent accents! This Prom corsage can be delivered for your convenience or picked up at our store. 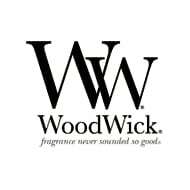 To place an order for pick up you may call 317-273-1100 or select in store pick up in the payment section of check out. We are happy to make changes to the color of flowers and other accessories in the corsage to suit your needs. Please call us with those changes. 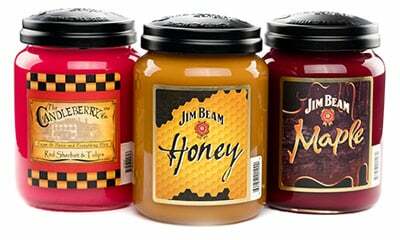 This Product is available for delivery in the Indianapolis area only. Style and color of flowers and accessories may vary. We always try our best to match the exact colors requested but no color can be guaranteed. Every corsage comes on a wristlet but if you would like to upgrade your wristlet to have as a keepsake item check out item #’s GFPA-GFPH & GFPL –GFPM.